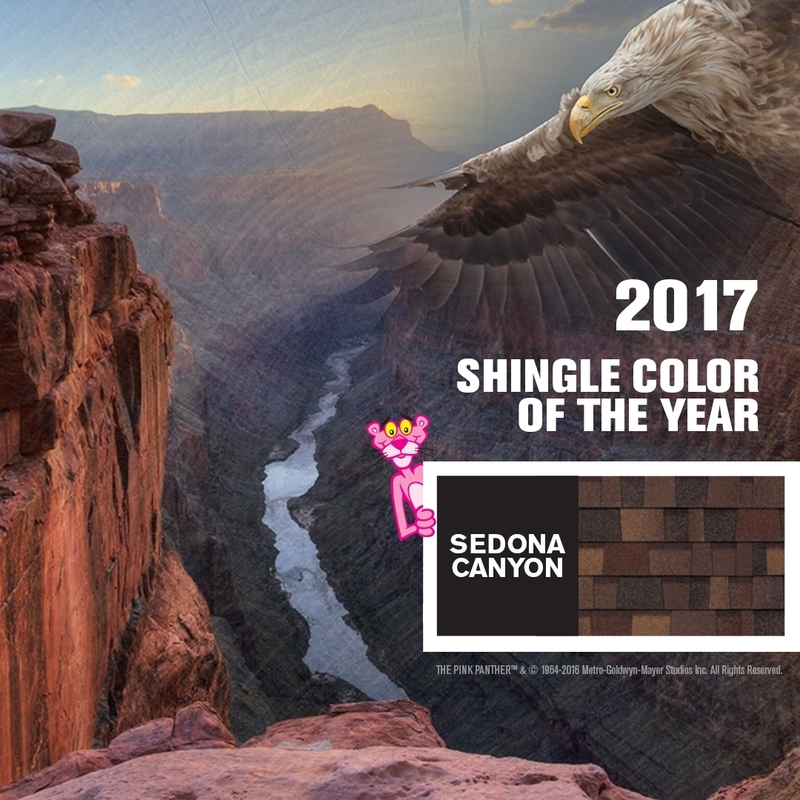 EXTREME ROOFER BLOG BY 4 GUYS AND A ROOF: 2017 SHINGLE COLOR OF THE YEAR! This is a very real practice going on in Michigan right now. 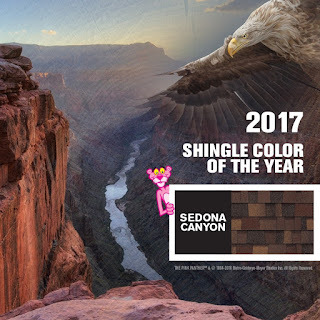 Alot of the companies that we work with have mentioned that these different coloured roofs have been gaining traction over the past year. Hello. 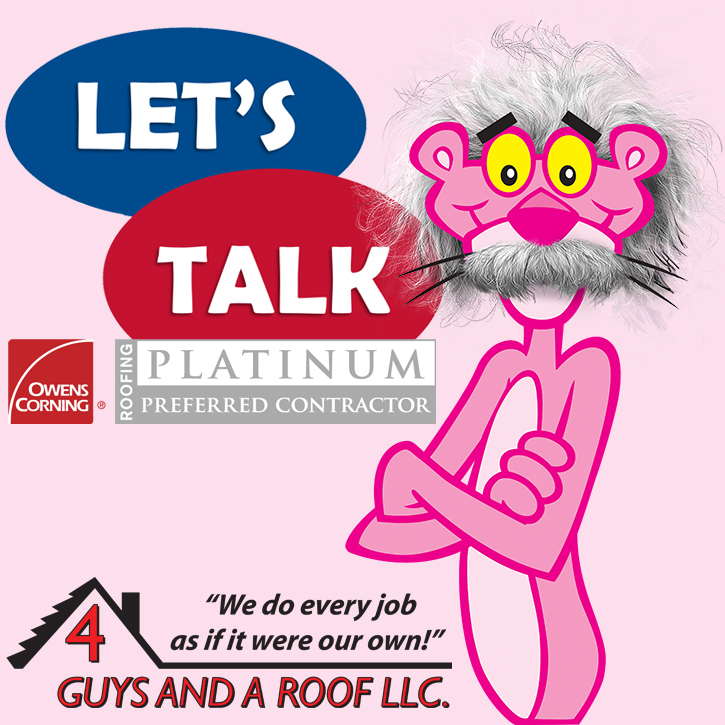 We are a Hawaii & California General Contractor expanding across the U.S. and would like to discuss working with you. We help roofing contractors help homeowners get a replacement roof paid for by their homeowners insurance instead of a repair settlement even when there are only a few missing shingles. We help roofing contractors grow their business, process claims for roofs that they would normally walk past, avoid a bidding war and get more per square for the job. Everyone wins. 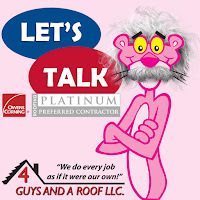 Best of all there is no cost to the homeowner and no upfront cost to you, the roofing contractor. We get paid by you on the back end after the job is completed! If you aren't getting $500 to $1,000 per square for your full roof replacement insurance jobs then you might want to read this (we have written copies on our website that prove this claim). We compel insurance companies to pay these amounts with as few as a couple of missing shingles. How this is possible is because we utilize the combined expertise of attorneys, architects, engineers and insurance specialists so homeowner’s may qualify for a roof replacement through their home insurance. We have spent a small fortune in attorney's fees over the past 3 years researching the national insurance laws pertaining to homeowners' roof repair policies with all of the major insurance companies. We are very unique to the industry and are not Public Adjusters, although we do have Public Adjusters on staff as needed. We are claim facilitators who know how to deal with the insurance companies. Our goal at My Free Repairs, LLC is to bring together the very best contractors from across the U.S. to take back the power from the insurance companies and place it in the hands of us the contractors and the homeowners where it belongs. This is a real opportunity with very tangible results so let's talk if you are tired of being taken advantage of by the insurance companies and want to increase your bottom line with our assistance! Please feel free to contact him should you have an interest. احصل الان علي اقل الاسعار المميزة من خدمة عملاء ال جي عند صيانة الاجهزة الكهربائية من خلال مراكز صيانة ال جي الكبري والتي تعمل علي اعلي جودةممكنة في تاريخ الصيانات . Before read your article very nice blog.Thanks for share. Thanks for sharing such a informative article. It show helpful data about Roofing. Nice blog really informative for me, This is great article and so helpful for roofers and homeowners as well. I Really Like The Story of Daughter and Mother on Roofing .Thank you So Much For Sharing Such A qualitative Information With Us in very interesting Way ..